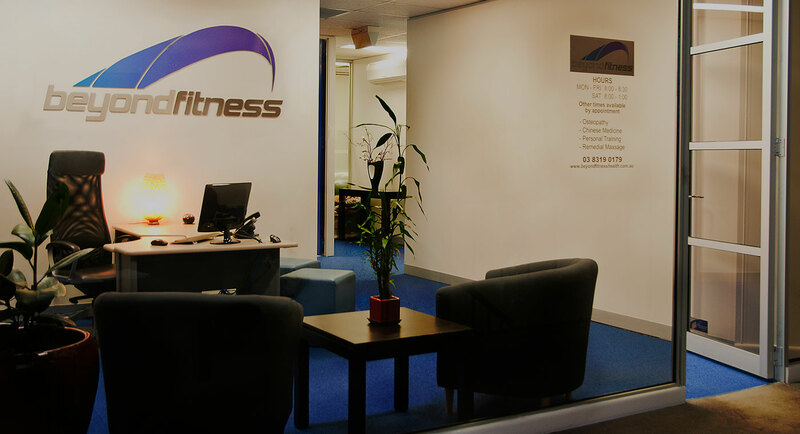 Beyond Fitness is a multi-discipline health and wellness clinic in the heart of Moonee Ponds. Guided by a genuine interest in the well-being of our clients, our services include Osteopathy, Remedial Massage, Personal Training and Group Training. Our boutique clinic promotes a tailored approach to service to our clients with a true sense of community amongst both clients and practitioners. The Beyond Fitness team is a group of qualified professionals dedicated to their branch of holistic care. View their profiles and the motivation page to see what a difference the team has made to clients.